Contains: Water, Cocamidopropyl Betaine, Caprylyl/ Capryl Glucoside, Ammonium Lauryl Sulfate, Glycerine, Cocamide MEA, Coco- Glucoside, Glyceryl Oleate, Hydrolyzed Oats, Hydroxypropyltrimonium Honey, Sodium PCA, Sodium Lactate, Arginine, Aspartic Acid, PCA, Glycine, Alanine, Serine, Valine, Proline, Threonine, Isoleucine, Histidine, Phenylalanine, Essential Oil Based Fragrance, Citric Acid, Tetrasodium Glutamate Diacetate, Phenoxyethanol, Benzoic Acid, Dehydroacetic Acid, Ethylhexylglycerin, Tocopherol (Vitamin E) Acetate, C.I. 19140, C.I. 42090. 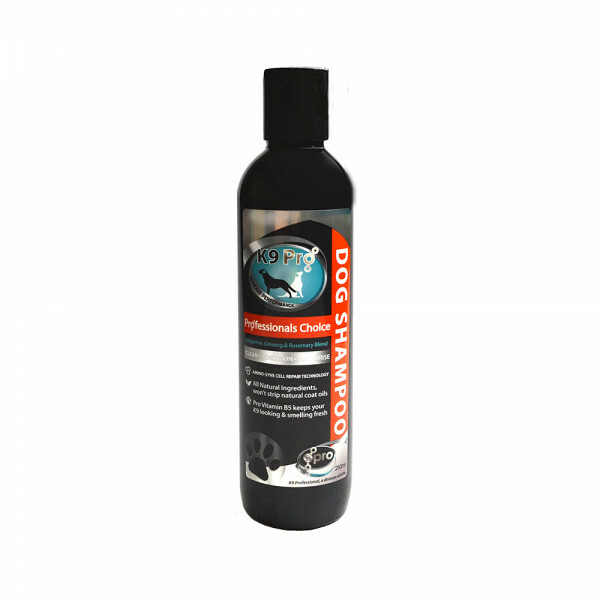 A naturally derived professional quality dog shampoo enriched with hydrolysed oats, amino acids and honey based conditioners. Infused with the fresh and uplifting scent of essential oil based tangerine fragrance. 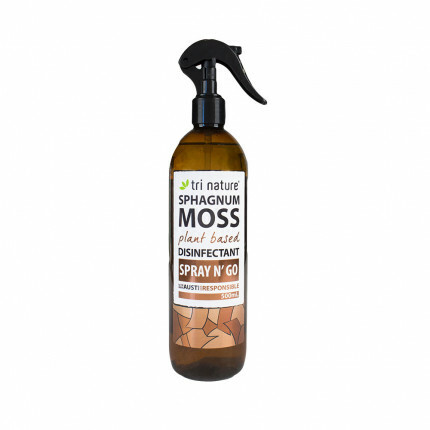 The best dog shampoo for soothing itchy iriitated skin. 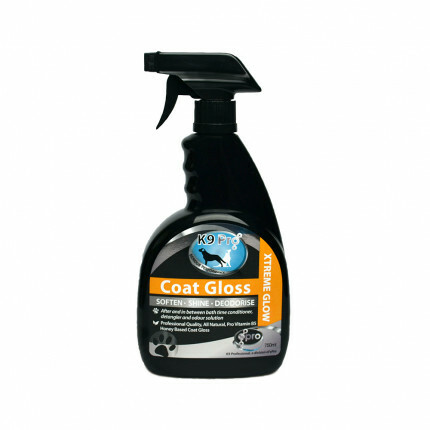 A Professional Quality Coat Gloss enriched with Hydrolysed Oats, Panthenol (Pro Vitamin B5) and Hone..